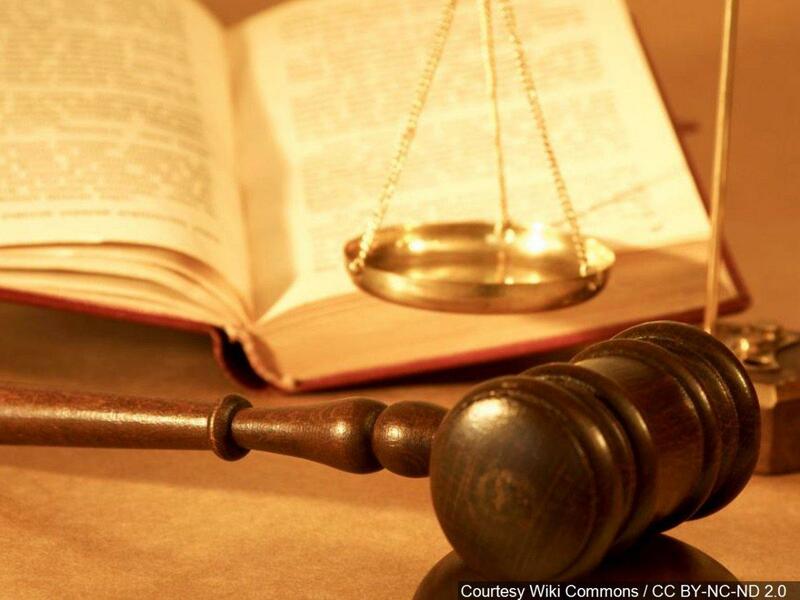 CASEYVILLE — A Moro woman has been sentenced to spend 33 months in federal prison for embezzling more than $350,000 from the pediatric clinic she managed in Caseyville. Cassandra D. Eberhart, 49, of Moro, pleaded guilty in October to wire fraud and filing a false federal income tax return. She committed the crimes while working as the office manager at A to Z Pediatrics in Caseyville from 2011 through 2017.
falsifying business journal entries and diverting electronic payments from the medical practice’s bank account to a personal credit card account. Eberhart also failed to report the money she embezzled on her federal income tax returns. The investigation was conducted by the Internal Revenue Service.